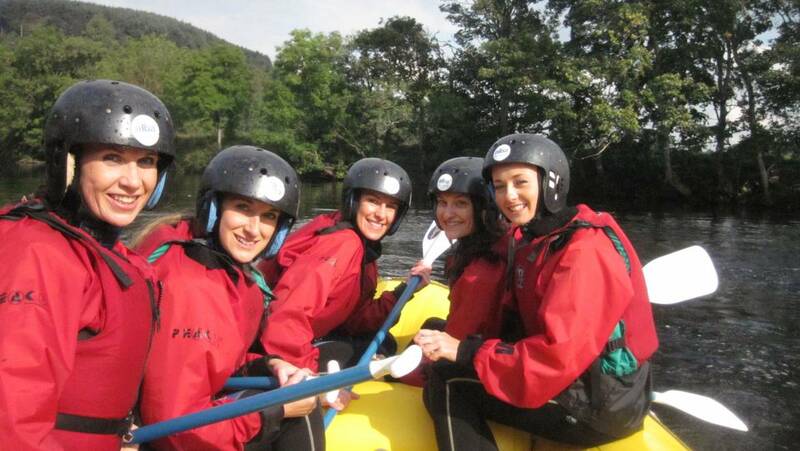 It’s always tough coming up with ideas for Hen Parties to make them a little bit different. 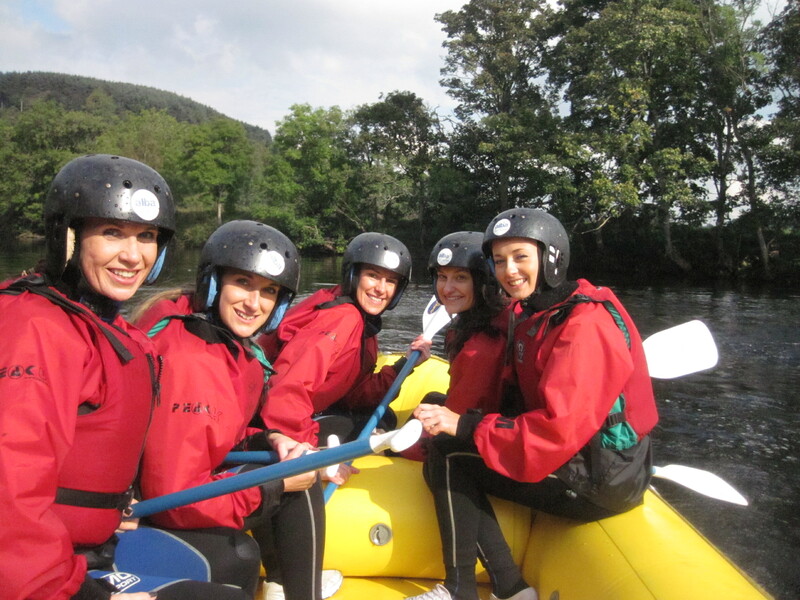 Grab some fresh air with the girls, from an Urban adventure on Scotlands only artificial White Water course to plunging into pools of water in the hills of Perthshire. Let us help you out with some adventurous suggestions to keep everybody happy. With activity locations all over Scotland, we can cater for any itinerary and help you organise all the logistics that go with it!